The Kindle price is now up to the usual $21.99. Put it on your Goodreads “want to read” list to be notified about future sales. 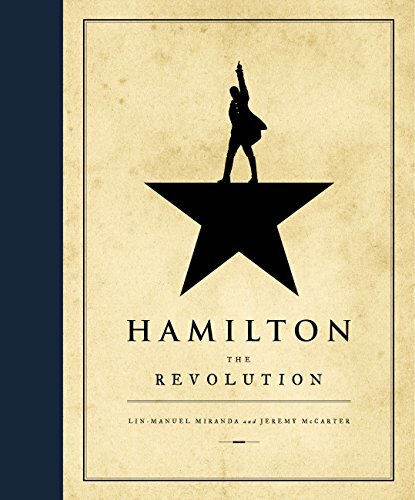 The wonderfully detailed, informative, and eye-opening book with the background to the development of the show “Hamilton” (including the choice of hip-hop rhythms for each character) is now out for Amazon Kindle. Because it’s in replica format, it can only be viewed on iPad, Fires, and the like, not on the traditional Kindles. I loved this book. It’s on sale today for $4.99. The original book is $50. This is a steal.